The Giant Defy Advanced 3 features an oversized steer tube with their Overdrive design, adding the perfect blend of stiffness and control. The Defy Advanced comes fully-loaded with Shimano Tiagra components, providing you with some of the smoothest and most reliable shifting at a reasonably low weight. When combined with the frame design, this allows the bike to corner, sprint, and climb better than most other bikes above this price point. 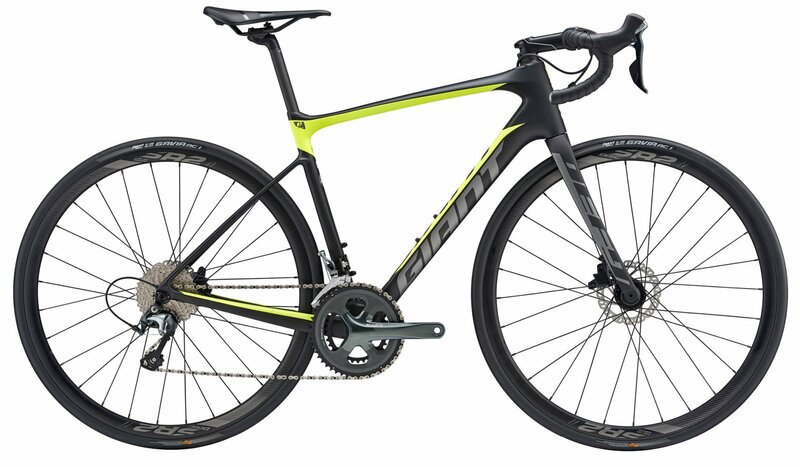 The Giant Defy Advanced will roll with ease on Giant SR-2 Disc, Tubeless Disc Wheels equipped with Giant Gavia AC-1 tubeless tires, which will provide ample grip while leaning hard in the corners. 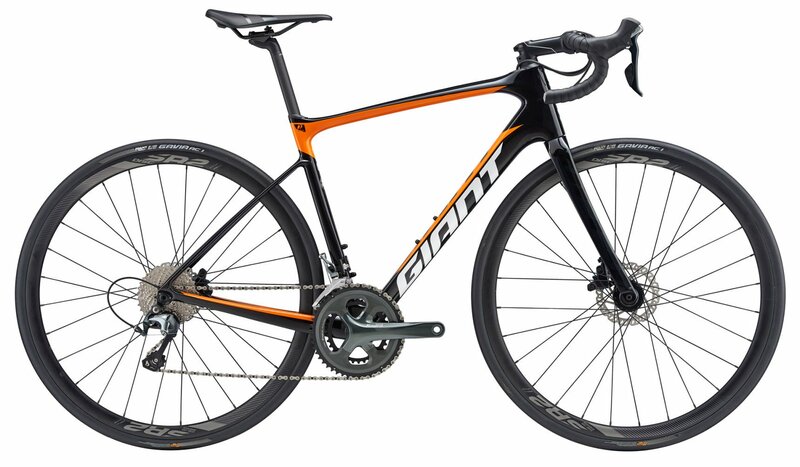 Keep it light and lively with Giant's Defy 3!